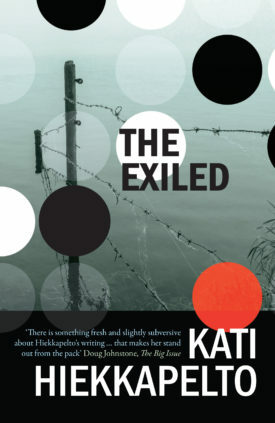 This entry was posted in 5 stars, America, Australia, By country, East Germany, Finland, Germany, Iceland, Japan, Norway, Petrona Award, Scotland and tagged Christmas, crime fiction by Mrs P.. Bookmark the permalink. Oh, thanks for some great reads – for myself and others 😉 Have yourself a merry little Christmas too, Mrs P.
Very important to treat oneself 🙂 Have a lovely Christmas, Marianne! I wait all year for your list of recommendations! Thanks! 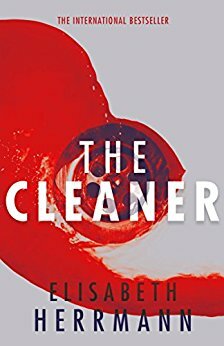 Ah, such a good list – and there is one I haven’t read yet – The Cleaner. Sounds exactly like my mug of Glühwein! You’ve offered some great ideas here, Mrs. P.! And a very global selection it is, too, which makes it all the more appealing. 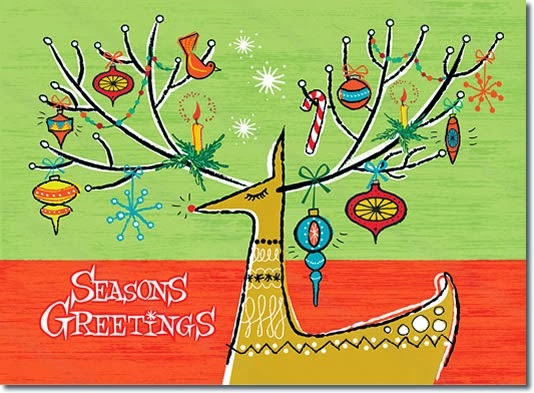 Hope you have a wonderful holiday season. Always partial to a bit of globetrotting… Happy Holidays to you too! Thank you for this holiday list – always discover great reads and through you The Cleaner! I hope more of her books will be translated. Happy Hols MrsP! Great list, Mrs P. And here’s wishing you and your a happy, healthy & relaxing festive season. Thanks, Angela – wishing you and yours a lovely festive season too. Lots of freezing weather and rain here at the moment, so feeling rather envious of your summer! A very useful list for me. I have not read any of them. I will be reading the le Carre book in January. Very glad to hear that the list was useful to you, Tracy. Hope you enjoy Legacy of Spies, and maybe some of the others down the line. Merry Christmas! Now there’s an interesting list of books to delve into, and from so many different countries. 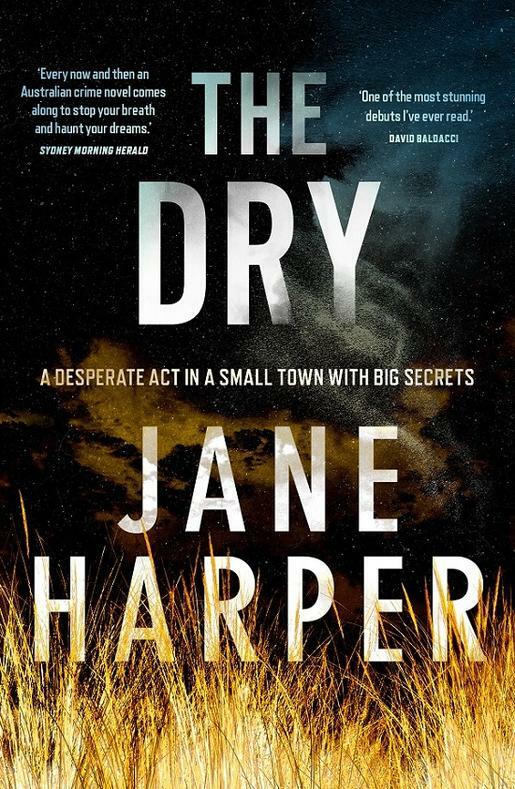 I’ve read The Dry thanks to your recommendation, which was excellent BTW and probably my number 1 read for this year. A Legacy of Spies is all ready to go. 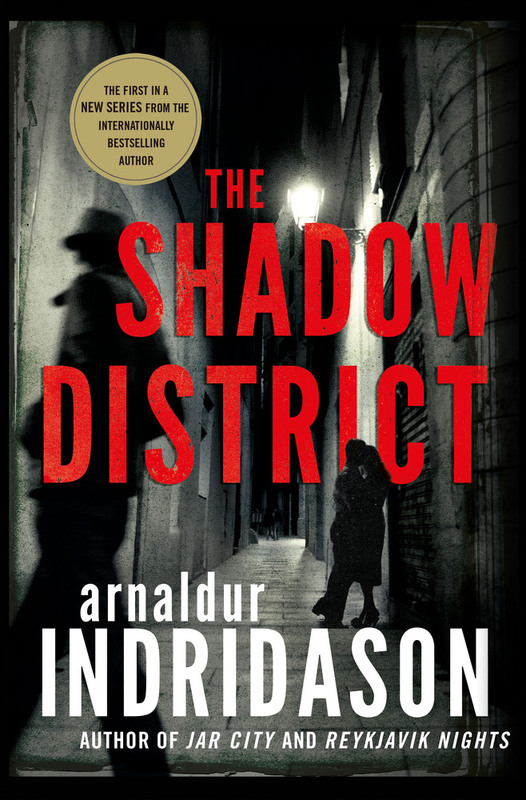 The Exiled and The Shadow District both appeal as well, especially after having read Indridason’s Jar City several times. Hello Kathy! My main criteria when putting the list together are quality and variety. 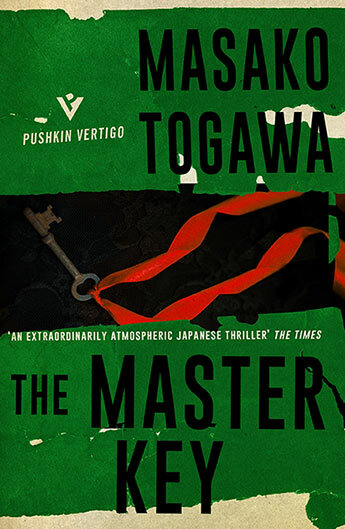 I was pleased that there was such a spread of countries (the Japanese novel was a late contender, and I was particularly glad to get that one in). Great to hear that you rated The Dry. 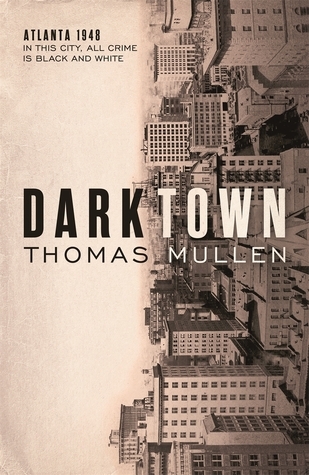 It’s on pretty much everyone’s best of lists this year, and deservedly so. Let me know what you think of the new Indridason! I haven’t read any of them yet apart from the Le Carre so I think I’m going to by as many of them as I can get on Kindle. Thank you! 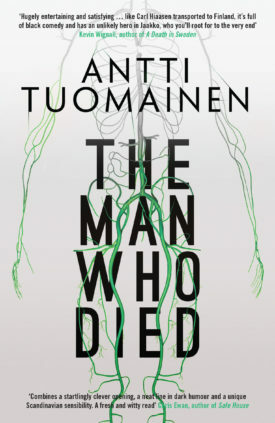 Merry Xmas Mrs P, good list, I’ve ordered ‘The Mine’ from the library, they’ve just ordered Tuomainens latest. 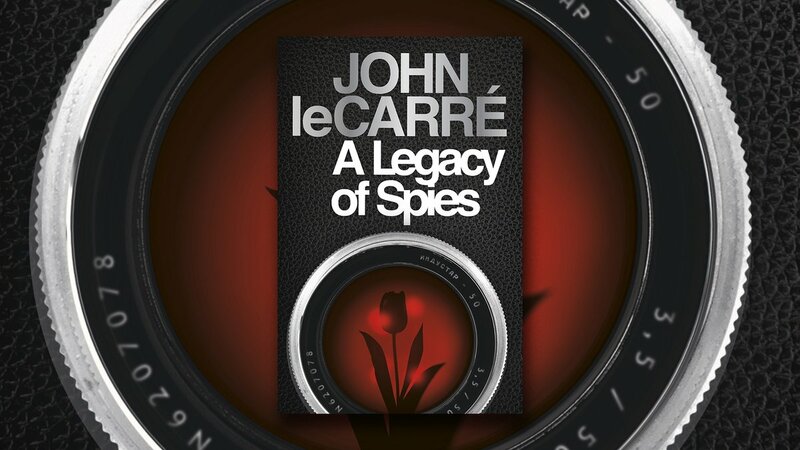 Did you catch the Le Carré talk on Sky this week? I recorded it to watch over xmas. 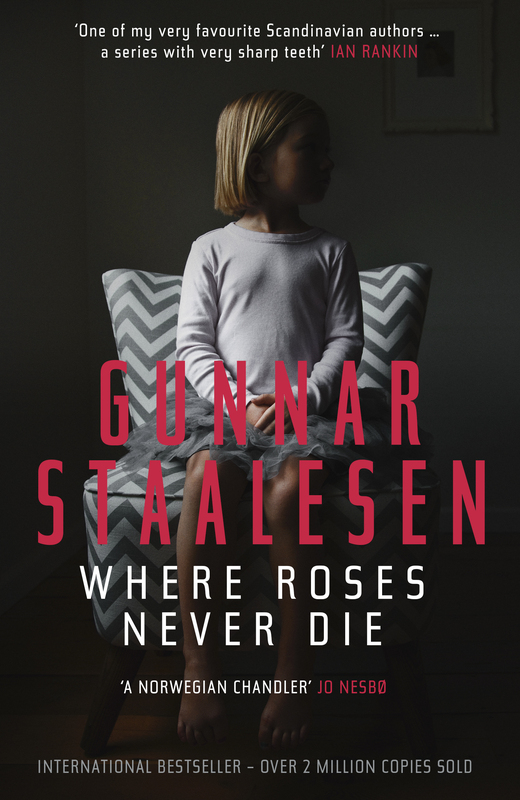 The second of the Reykjavik war time mystery’s has been translated, or so it seems, having included a chapter in the 1st one. Strange that only one of his books have been filmed, & that seems a long while ago! Well have a good xmas & new year. Hello Brian! Alas, I don’t have Sky, so wasn’t able to catch the maestro in action. I’m hoping it’ll be shown elsewhere at some point. And thanks for the intel about the second Reykjavik mystery – will check that out. Quick update on Mindhunter – I started watching the series yesterday as per your recommendation and have now seen the first three episodes. Serial killer stuff is really not my kind of thing, so I did find some of the detail pretty hard to watch, but I really appreciated their approach and what they’re trying to show. Absolutely fascinating to see how the study of serial killer behaviour and psychology was properly systematized. And it’s all very well done. Will keep watching, though not late at night…!!! Wishing you and yours a very happy Christmas and a great 2018. What a fantastic list, and there’s some of my 2018 reading all lined up! 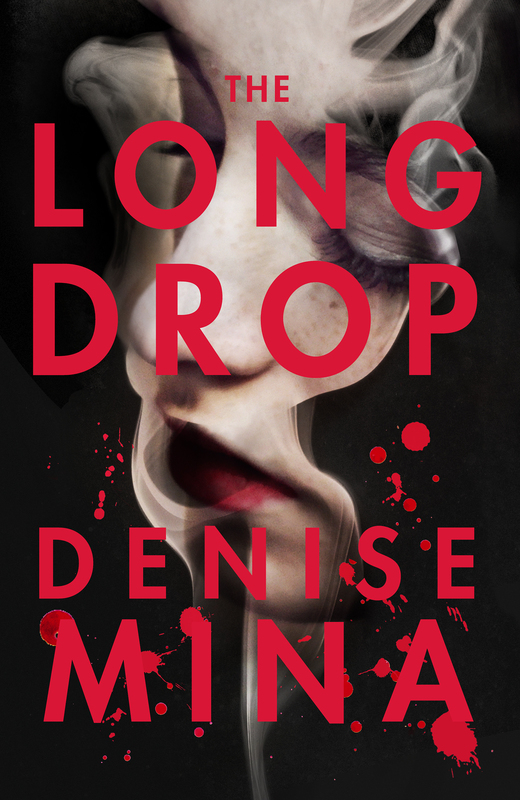 The only one of these I’ve read is The Dry, but I’m a fan of Indridason, and I think next year will have to be the year I branch out into Japanese crime. Thank you, and happy Christmas. Thanks, CountryCrime! You’re very welcome – it was such fun to put together. Do let me know how you get on with Indridason and the Japanese crime. Oooh super – Le Carre is going top of the list – apart from the writing I loved his article about German earlier in the year! Hi Hilary – le Carre has been so incredibly supportive of German and German studies over the years. He’s right up there in my personal hall of fame. Definitely some for my Xmas list. I admired The Dry and like you am a big fan of Indriðason. But lots here that’s new too. Have a happy Christmas, Mrs P, and I wish you some great reading in 2018. Thank you for this fabulous list Mrs P. I have scribbled down loads of these. I wish you a very Happy Christmas and a Happy New Year. Likewise, Pudfish. 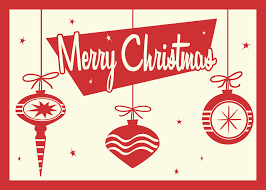 Have a fab Christmas and may Santa bring you plenty of books! Fantastic picks, Mrs.P. Some of these (especially the nordic noir ones) have been on my radar for a long time now. Merry Christmas to you, I hope Santa brought you lots of books.